Eagle Forum joins all Alabamians in offering our prayers and deepest sympathy to the family and friends of the adorable five-year-old boy who authorities report died while in the care of an employee at Community Nursery and Preschool Academy in West Mobile. Minimal research reveals that the Community Nursery and Preschool Academy in West Mobile received federal subsidies, thus AL DHR had an affirmative duty to ensure background checks were conducted and received by DHR before they released funds. In addition to the state law, the Federal law requires these safety regulations to be followed. In 2013, the Inspector General clarified current Federal regulations to address states failing to oversee subsidized funds in licensed exempt facilities. “As written, the proposed regulations do not allow providers to self-certify compliance with health and safety requirements, and require States to take specific steps to monitor all CCDF providers.” https://oig.hhs.gov/oei/reports/oei-07-10-00231.pdf. Additionally, in 2014, President Obama signed important legislation insuring accountability with federal funds, and all child care facilities receiving federal funds including licensed-exempt face additional inspections and requirements. At least twelve state agencies are already required to regulate every child care facility whether licensed or licensed (exempt). The four legislators cited by columnists as having been responsible for the defeat of HB277 acted in good faith, borne out of an honest political disagreement over both the effectiveness and appropriateness of certain facets of the bill. There is no evidence to suggest that licenses ensure child safety. Parents should not falsely rely on this as supporters of HB277 suggest. Examples of abuse have occurred in every child care environment in Alabama. Incidents of child abuse and neglect have even occurred at licensed facilities after complaints were filed with proper authorities. 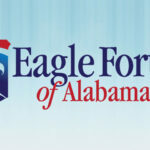 Eagle Forum of Alabama rejects the falsehood that child safety and religious liberty are mutually exclusive. 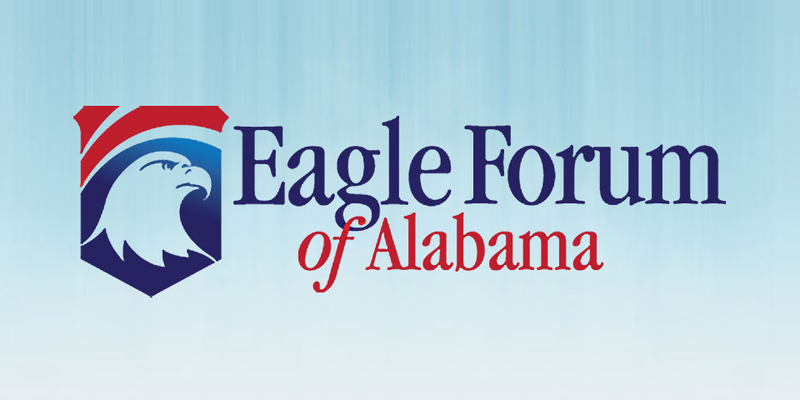 Eagle Forum of Alabama finds that current child safety laws are sufficient if they are enforced by the proper authorities. Eagle Forum of Alabama’s analysis on HB277 was signed by twenty organizations, child care providers, and leaders including, The Blackstone & Burke Center For Law and Liberty and the South East Law Institute. HB277 would not have improved child safety or prevented failed compliance by DHR with existing laws. The statements recently made by some misinformed media sources are false and misleading. Eagle Forum of Alabama and the legislators mentioned work every session to promote sound public policy solutions to pressing issues faced by Alabama families. Several falsehoods have been repeated and spread in the media about licensed exempt facilities in Alabama. Some such statements appear to have been borne out of prejudice against ministries which hold traditional values and religious beliefs. One major lie is that licensed exempt facilities are exempt from DHR regulation or state laws involving child safety including back ground checks. That is false. No one is legally allowed to harm children in Alabama regardless of the environment. Again, it is up to state prosecutors and DHR to enforce our laws in the areas of child safety. See our Get the Facts document here. Although the resolution provides for a vote at the November 9, 2017 meeting, it is important that citizens begin meeting with and contacting board members now. 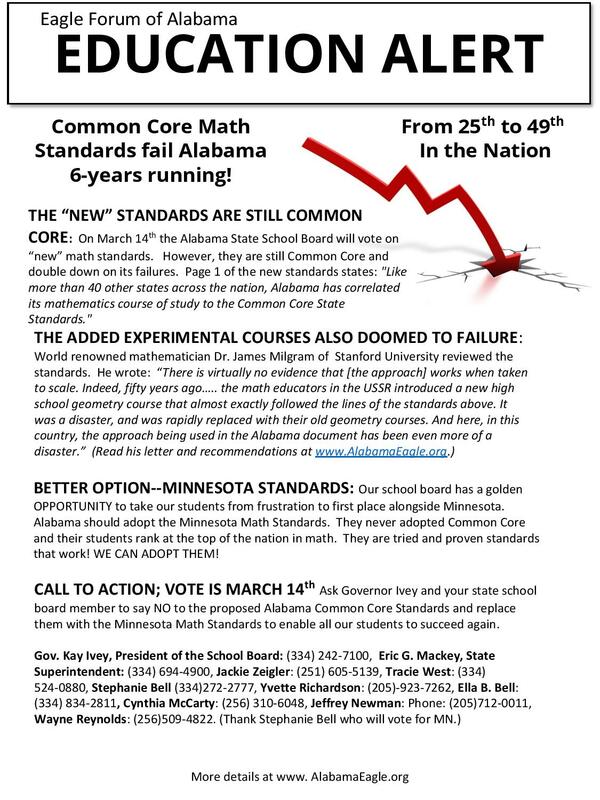 Eagle Forum emailed each Board member extensive documentation to show the common core of failure in Alabama. See open letter here. 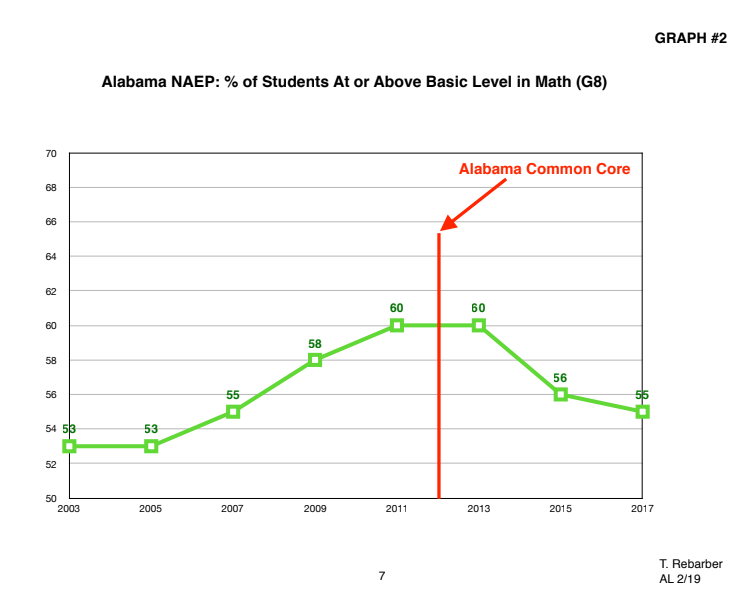 We urged that they rescind Alabama’s Common Core Standards called Alabama College and Career Standards (ACCRS) and that they move expeditiously to empower duly appointed course of study committees to replace ACCRS with new standards informed by the best of the best pre-common core standards in the nation so that our students can return to the positive trajectory they were on prior to common core implementation. If Alabama football sets standards nationwide, why can’t Alabama students do the same? 2. Protect all children from “irreversible damage” due to 4 years of CC Math documented by California data under Phil Daro CC Math. Alabama is beginning its 5th year now! See pre-eminent math standards writer Dr. James Milgram letter. 3. 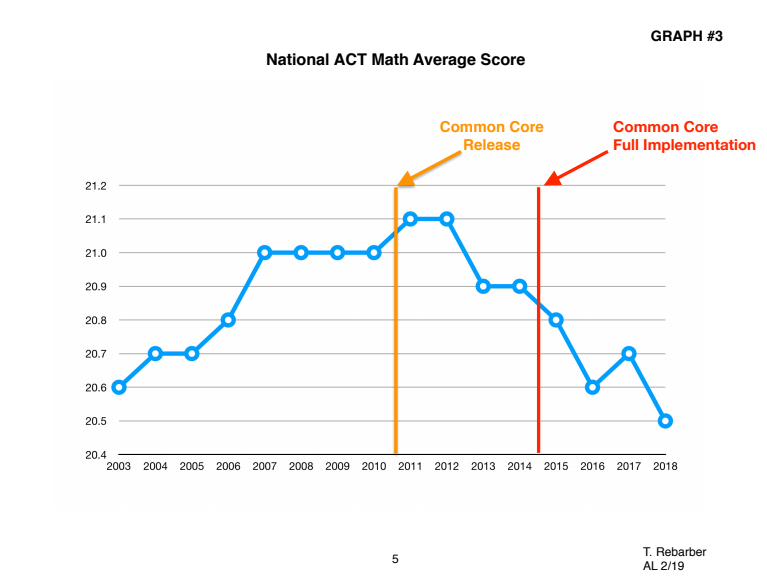 Protect young children from the developmentally inappropriate common core regimen that, as predicted by 500 early childhood specialists, causes harmful stress, not better learning. curriculum without the intimidation of federally funded curriculum modules and expectations. 5. Reject CC aligned assessments.. Protect student data privacy, and prevent potential psycho-social and behavioral assessment. 6. Reject assessments being utilized to predetermine career paths. Enable students to choose their own future. For a comprehensive list of authoritative books and papers on common core, go here. President Trump announced on Twitter Wednesday that he will ban transgender people from serving in the military in any capacity, reversing an Obama administration decision to allow them to serve openly and drawing dismay and anger from advocates. The missive comes after Trump’s defense secretary, retired. Gen. Jim Mattis, delayed the implementation of the last significant piece of the Obama administration’s new policy, delaying the entry of transgender military recruits until the end of 2017. The policy in place would have allowed them to begin serving July 1, but Mattis delayed it just before a deadline set, citing a need for more study. The six-month delay was requested by the Joint Chiefs of Staff, and would allow a further review of how allowing transgender recruits would affect the military’s lethality, Mattis said in a memo last month. That review was due in early December.